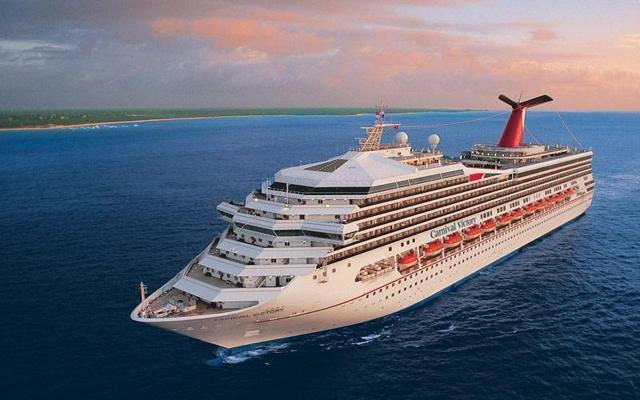 Carnival released Q3 Earnings today and reported a profit of $1.42 billion, or $1.93 a share, up from $1.22 billion, or $1.56 a share, a year earlier. Excluding fuel-hedging effects and other items, per-share earnings rose to $1.92 from $1.75. The company had projected adjusted per-share profit of $1.83 to $1.87. Revenue increased 4.4% to $5.1 billion - analysts expected revenue of $5.07 billion. Does the 12-Year Chart Indicate That Carnival is Ready for a Breakout? Earnings are up nearly 27% in the last year, so what is the explanation for the 5% decrease in price? One simple reason may be the recent Zika scare; although $CCL didn't mention that the virus had any impact during its press release today. 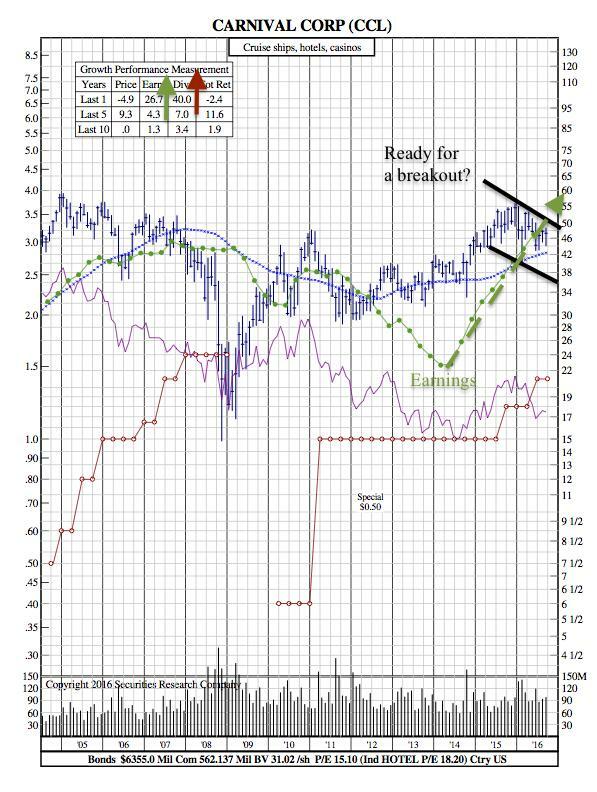 So assuming the scare has passed (which can be inferred given the bookings increase noted above), it appears that Carnival is primed for a breakout fueled by strong earnings and a 40% rise in dividends over the past year.